Our Solidor front door decided to slip and once shut wouldn’t open. 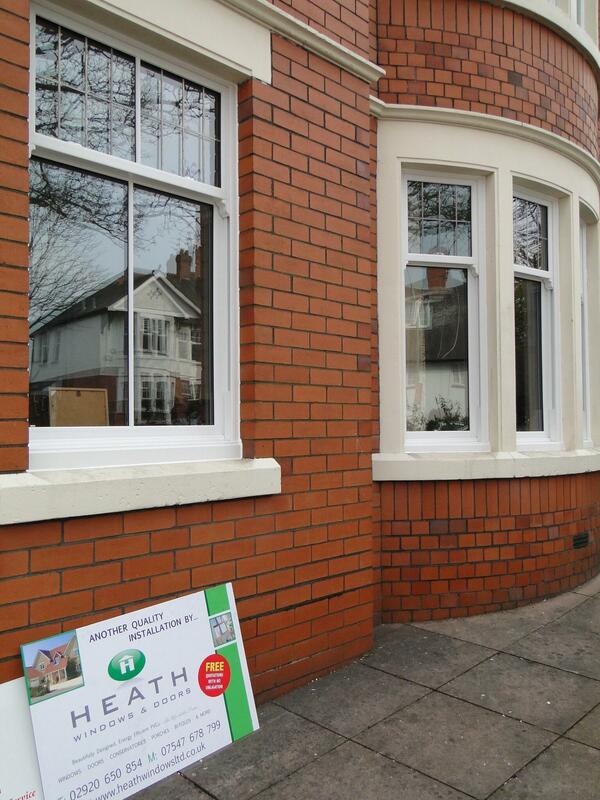 Heath Windows installed the door some three years ago and didn’t hesitate to provide rectification quickly. Mark arrived and soon saw the problem and fixed it. Our door is again as new. Mark was excellent - he was efficient and extremely polite and did his work cleanly and without any fuss. Thank you Mark.